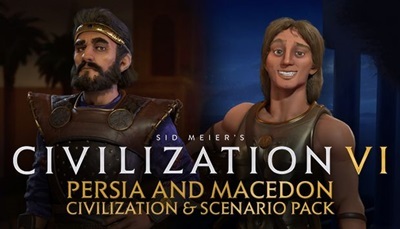 Alexander leads Macedon and Cyrus leads Persia in Sid Meier’s Civilization VI Macedon’s abilities will let you conquer the whole world, and Persia can grow rich and cultured, or launch surprise invasions with incredible ease. These historical adversaries are paired well together, and feature in the new “Conquests of Alexander” scenario. 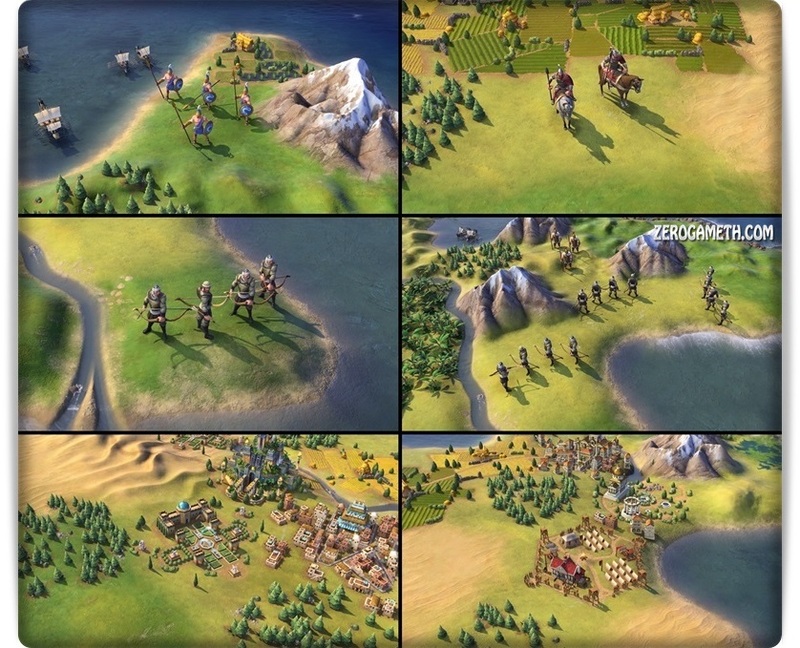 Can you determine the fate of the Near East, and the course of history?